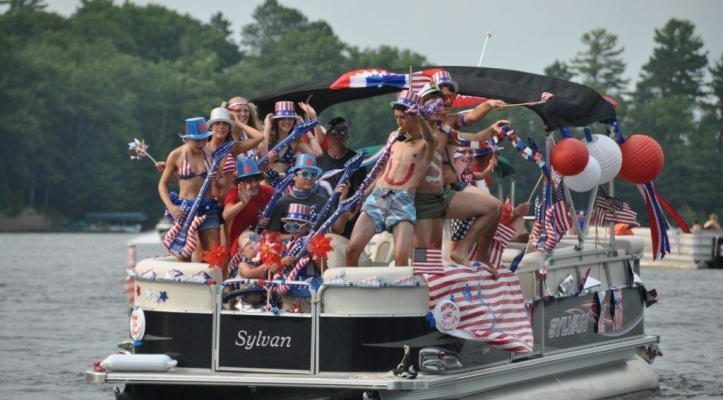 4th of July Boat Parade @ 4:30! Register here now! Looking for a summer job? 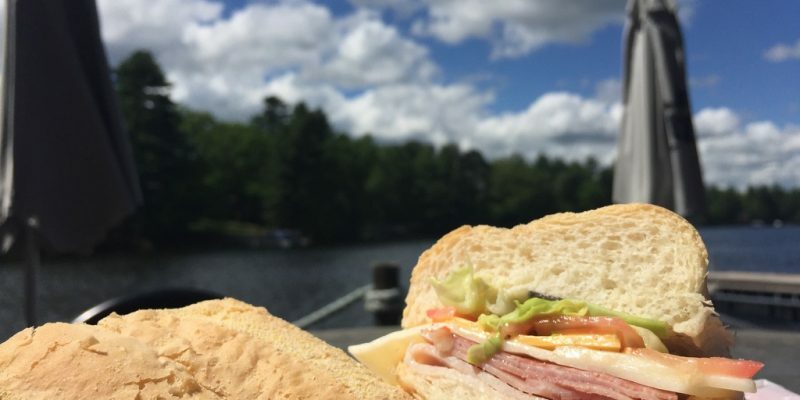 Now hiring sandwich artists part/full time. Fun atmosphere! 10AM-6PM daily. Apply here! 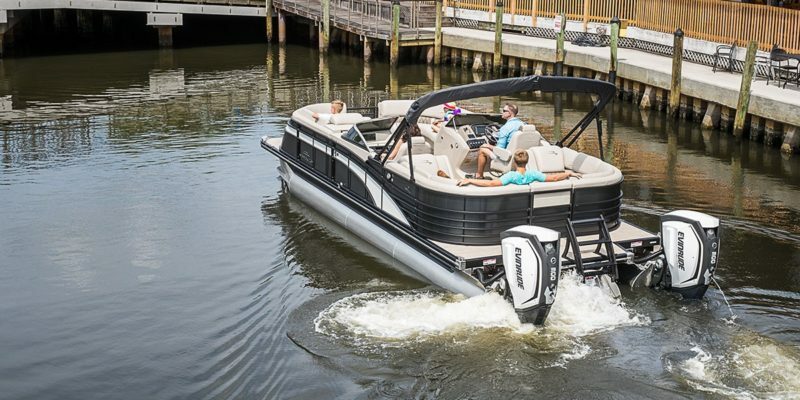 Evinrude G2 Engines on Display Now! 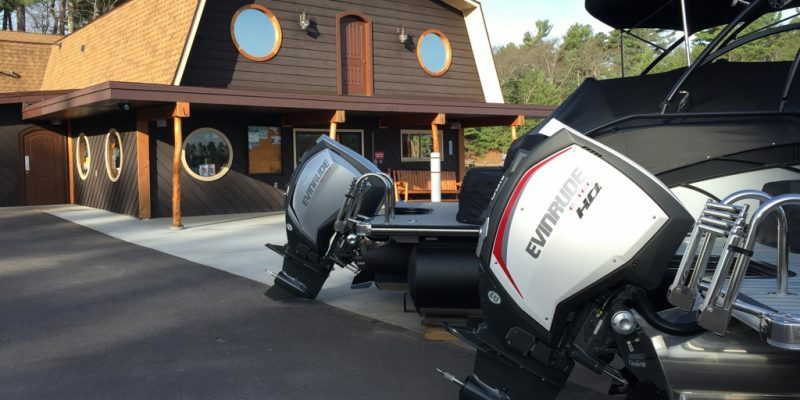 Visit us to see the only Evinrude G2 models on display in northern WI! 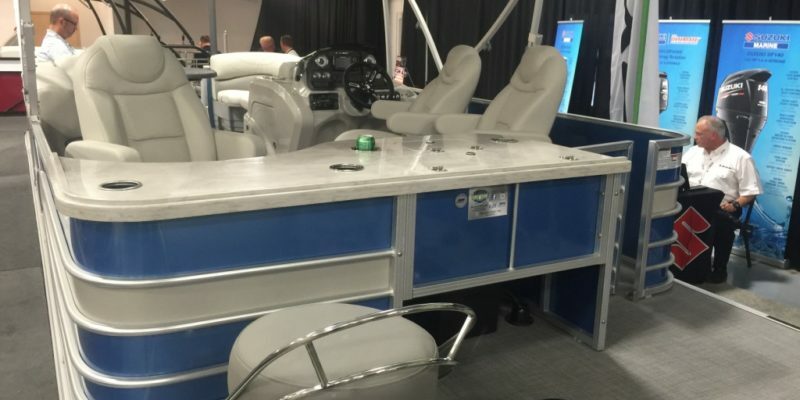 2016 Sylvan Pontoons are here!